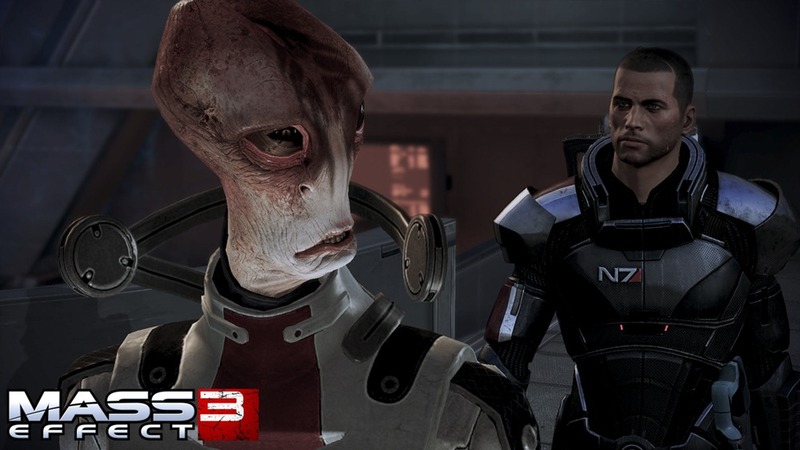 It’s a little late now, but here’s my Mass Effect 3 review. I was high on the original Mass Effect and really enjoyed the sequel. What does the conclusion of the trilogy hold for me? So the Reapers are here, Shepard has to save the galaxy, so and so forth. We got that from the pre-release hype. The story is a vast space opera and ME3 is an attempt to wrap up the series with some form of closure, but I’m not going to delve into the story here – that is, for many people, the whole reason they’ll play ME3. In general it comes across to me as a typical Mass Effect game. I wasn’t overly surprised by most of the plot twists I crossed. It’s an enjoyable experience but not mind-blowing. As the series has gone along it has progressed from space RPG to space action-RPG to story-based 3rd person action game. The latter is where ME3 lies. It just doesn’t feel much like an RPG. There are the typical BioWare dialog trees and long conversation sequences but they just seem to break up the combat here. BioWare actually added three main game modes here: Action, RPG and Story. “Action” makes all conversations into non-interactive cut scenes, “RPG” is your usual Mass Effect style, while “Story” trivializes combat to make it easier to enjoy the narrative. It’s great that they added these options and I would love to see this sort of accessibility more often. They allow people, regardless of their play style or skill level to enjoy the game their way. The game’s action is fun to partake in. I found myself looking forward to getting back behind my gun more then wandering the damned Citadel again and again. The gunplay feel really solid, with a number of firearms to take control of. You find some, buy others, and then upgrade and customize them back on the Normandy. I found myself thoroughly scouring each room for new armor, guns and modifications since once you leave an area you’re usually not coming back. Your choice of weapons is no longer limited by your class selection, and instead by your carrying capacity – which is decided by your class selection. Completely different. In practice, this allows you to take whatever weapon combination you want so long as you stay within your carrying capacity. This means that most classes are no longer stuck with heavy pistols or SMGs for the entire game. My engineer carries an assault rifle and shotgun most of the time, varying the actual models by the mission. The graphics are nice but I find them a little drab. Facial animations aren’t very good and lip syncing is often haphazard. The dialog itself though, is well acted and usually fits the tone of the game. The music is a little overdramatic to me but I guess that fits the story. My biggest sound complaint is the obscenely loud noise of the mass relays. It’s gotten so annoying that I mute my speakers whenever I go to make a jump. 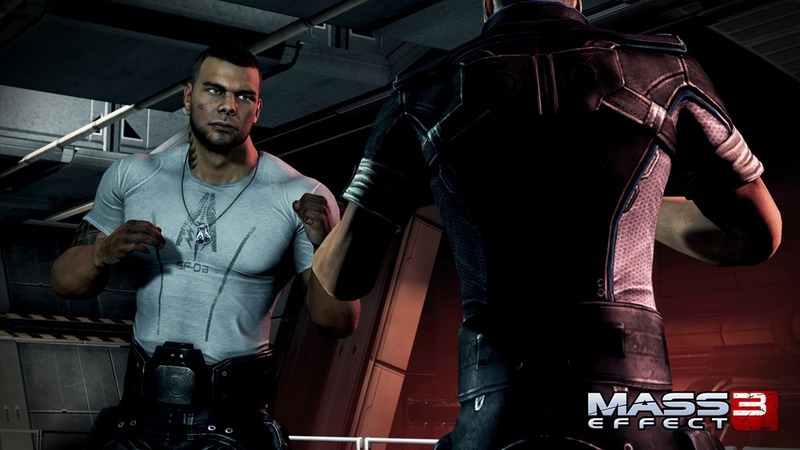 To put it bluntly, Mass Effect 3 is fun as hell to play. The story sequences, for all the negative stuff I said about them, break up the gunplay very well and I simply wouldn’t play this if it was just another Gears of War-style shooter. Making choices and seeing the results – good or bad – makes the series what it is. If you’re the type who reloads after an undesired result of an interaction, you are – in my opinion – playing the game wrong. The story’s sense of scale is tied directly into the weight of your decisions. 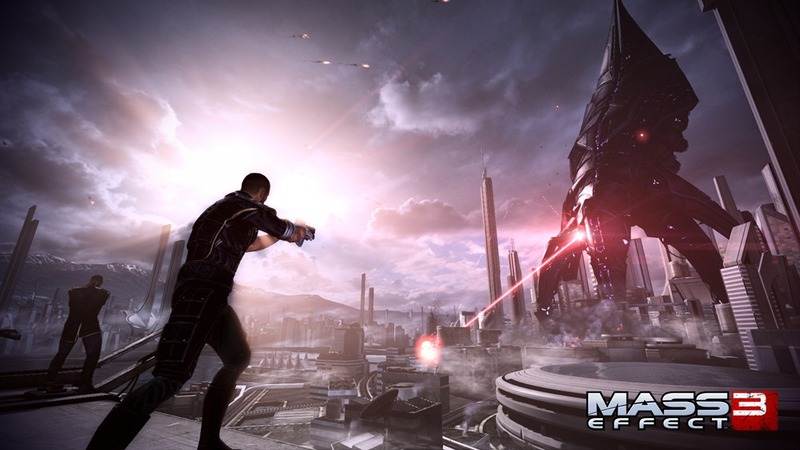 I think that anyone who enjoys RPGs, third-person shooters, good stories and space-themed epics will enjoy Mass Effect 3. Really, if you like games in general this is something you should at least try. With the three gameplay styles and four difficulty levels there’s a way to play for everyone. Most of all, if you’ve played the first two you owe it to yourself to see the story through to it’s conclusion. It was worth the wait.